Nola Lee Harrell Harper, 92, of Broxton, Georgia passed away on Friday September 7, 2018 at her residence following an extended illness. 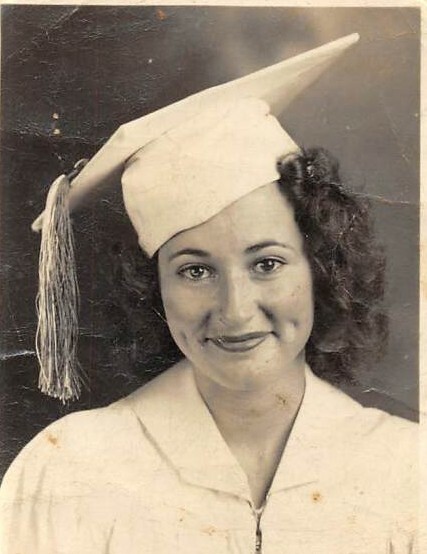 Mrs. Harper was born on January 28, 1926 in Coffee County, Georgia the daughter to the late Grady Harrell and Mary Jane Rish Harrell. Mrs. Harper was a homemaker and a member of Rocky Pond Baptist Church. She was preceded in death by her husband, Odis Harper. Survivors include three sons, Larry Wesley Harper and his wife Joyce of Ambrose, GA, Verlyn Harper and his wife Debra of Broxton and Gree Harper and his wife Dale of Broxton, GA; seven grandchildren and thirteen great grandchildren; several nieces and nephews. Funeral services will be held at 4:00pm on Sunday September 9, 2018 at Sims Funeral Home Chapel with Rev. Eric Hogstrom officiating. Interment will follow at Griffin Cemetery. The family will receive friends Saturday evening from 6 until 9:00pm at Sims Funeral Home. Pallbearers will be Andrew Harper, Jamie Merritt, Shawn Merritt, Ronnie Lott, Jackie Dean and Andrew Deas.